Jackpot City certainly knows how to treat you right. Not only they offer a mind-boggling $1,600 Casino bonus to all new players, but they run one of the best loyalty programmes you can find in gambling. That's right, Jackpot City’s Loyalty Programme is one of the best out there. As you climb the ranks, you cash in your loyalty points for more and more impressive bonuses that you can use to play your favourite Slots and table games for free. The best part? You don't need to do anything to be part of their VIP team. You don't have to opt-in or to accept anything to get started. Just sign-up and play real money games. Every time you wager on real money games at Jackpot City, you receive loyalty points. Once you have collected 200 points, you can start to cash them in for additional bonuses. As you earn more points, you advance through the levels of the loyalty programme and receive great new perks. While all levels provide you with access to 24/7 international customer support, the climbing to the higher levels allows you to receive a greater bonus on your points to earn bigger and better freebies. Here's a quick description of the five-tier loyalty programme running at Jackpot City in 2019. You can keep track of your loyalty points by logging into your account and visiting your personalised homepage. In the bottom-left corner, you see how many loyalty points you have accumulated. 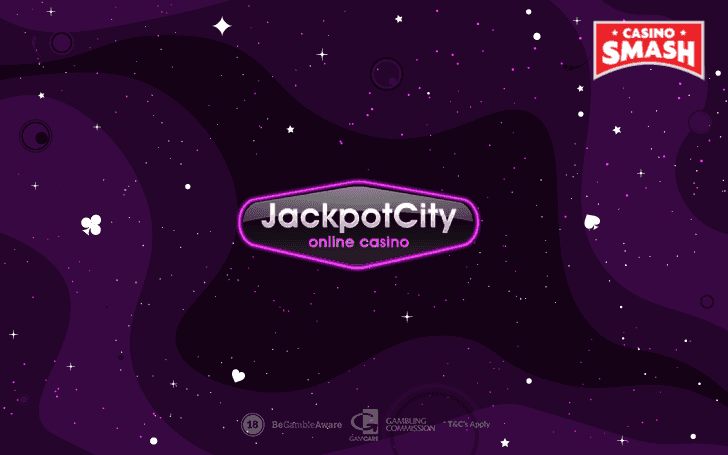 To get started earning loyalty points, visit Jackpot City online casino and register a free account. 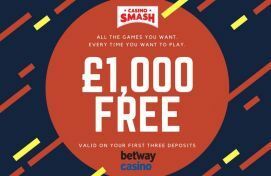 Don’t forget to take advantage of the Casino’s super-generous $1,600 Welcome Package, which offers up three 100% match bonuses on your first deposits.